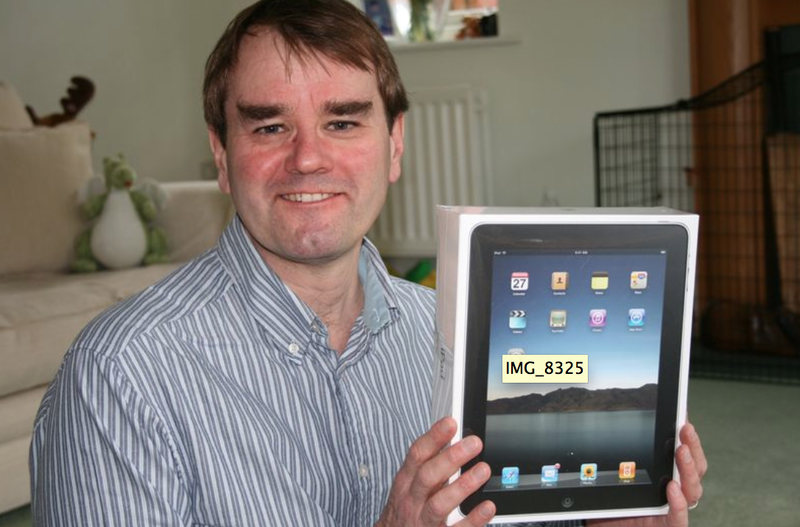 Four years ago today, I got my first iPad – the day before it was released in Britain. It’s the first time I’ve ever been an early adopter. And, as I blogged at the time, it was love at first sight. The joy of the iPad was getting online almost instantly, thank to its flash memory: no need to wait for a computer to start. And being able to carry a decent but incredibly light computer with me in a rucksack or John Lewis messenger bag was a bonus. I’ve never regretted opting for the cheaper wifi only version, especially after discovering Three’s Huawei mifi. I’m now on my second iPad, the fourth generation model. It’s great for FaceTime video and taking pictures although I’ve always thought it odd to use a hefty tablet as a camera if you’ve also got a smartphone on you. I still use my iPad for specific tasks, such as email, surfing the net, watching video and reading ebooks, and sharing content on social media. I rarely use it for creating content – even blogging – as I still find the laptop so much more suited to this. Some will see this as confirmation that the iPad is a luxury rather than a necessity. And Microsoft has made a strong pitch for the Microsoft Surface as the true laptop replacement device, avoiding the need to carry tablet and laptop. This entry was posted in Tech and tagged iPad, John Lewis, Microsoft, Surface by Rob Skinner. Bookmark the permalink. Time to move on to the next phase of your iPad tecchie learning curve. Click on web link url below.